The Thai achieves his third victory in the Asian Tour and with the 24 points won by the victory accesses the world top 100 for the first time. 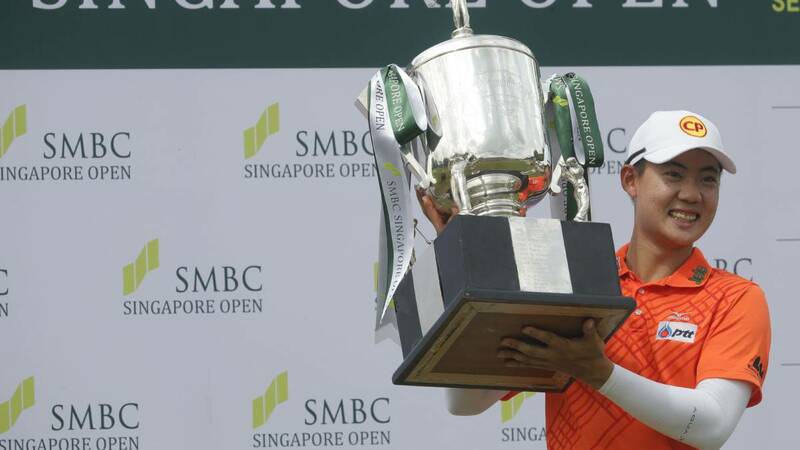 The Thai Jazz Janewattananond won the singles victory in the Singapore Open, with six strokes under par in the final round (266), to succeed the Spaniard Sergio Garcia who finished in seventh place. Janewattananond gets this way his third victory in the Asian Tour and with the 24 points won by the victory access for the first time to the top 100 of the world ranking. The Japanese Yoshinori Fujimoto, who started the last 18 holes as a leader, had to be content with the second place in the tournament (268 shots) along with Englishman Paul Casey. García signed a card with 68 strokes (-3) in the last run and was ten to the winner. The other Spanish participant, Javi Colomo, qualified in 71st place with 77 hits (+6) in the last round.